This P2015 repair bracket is for both intake manifolds on the VAG 3.0 v6 TDI and 2.7 TDI. If your manifold has a problem don’t pay a fortune for a brand new one. Our repair kit fixes the fault with your manifold and erases the fault with the P2015 repair bracket. Most garages will repair a p2015 error with a new manifold, which is highly expensive and could cost you £600+. Lots of people make the mistake of replacing the manifold because of a small fault that could easily be repaired. Our repair kit stops the fault within 30 minutes upon installation. This part can be fitted by yourself or your local garage. These Brackets will fix Fault code P2015, as well as fault code P1018 (lower limit not reached). As well as any fault codes relating to the the upper or lower limit. The repair bracket limits the V157’s range of movement to when your car was brand new. The P2015 Repair Bracket purpose is to limit the motor to the same movement and range as when the car was new. The part allows you to save money on buying a complete manifold and actuator motor. The pat allows no other software to be used for installation. 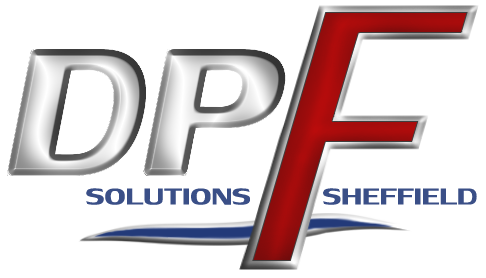 DPF Solutions are a performance garage based in Sheffield specialising in re mapping, car performance upgrades and DPF removals and repairs. Our independent garage has been active for over 25 years.